Many small businesses are unaware of the pitfalls that not abiding by these rules can bring, and this is predominately driven by not having a comprehensive set of policies and processes in place to begin with. Today it is even more important to ensure that these processes are followed. The abolition of fees in July 2017 has resulted in a dramatic upturn in the number of cases being bought to a Tribunal by disgruntled employees, who are seeking award for what they believe to be unfair treatment from their current employer. 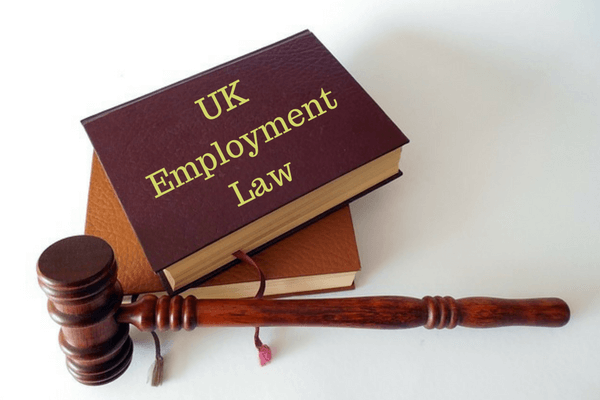 Until July 2017, employees seeking a resolution through a Tribunal, had to pay a fee of £1200, which in many cases was enough to deter any such action, as in most cases, this was more than the value of the claim itself. It was found that this particularly applied to cases involving both holiday pay and deductions of wages. Now that these fees have been abolished, government statistics show that claims have risen by over 60% and are set to climb, with the success of cases being upheld. To avoid falling foul of these laws, the best way is to ensure that they form part of your overall HR Policy and are covered in your company handbook. At Lloyd HR Consultancy we can help you remain compliant. If you do not have a company policy handbook or need to update your existing employee handbook, please get in touch. We will help you integrate the correct procedures into your business and ensure you stay on the right side of the law. Please call Charlie Lloyd on 01737 336336 or email us.